Here are the two products I’ve marked down for this week. Just click on the covers to see them on TPT at their discounted price. Don’t forget to stop by the linky and check out the other amazing deals happening in other people’s stores, too! Valentine’s Day is SO close and it’s a great time to spread some love! 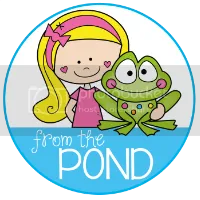 So, to celebrate, my 4 Valentine’s-themed products (in both my TpT and TN stores) are on SALE at 50% off their regular price until February 14th! 3-Day Sale (TN) & Cyber Monday + Tuesday Sale (TpT) & Sneaky Giveaway! First off, Happy Thanksgiving to all my American friends! I hope that you all have a wonderful day. Please know that I am thankful to have met and know all of you. Second of all, this upcoming week is massive! 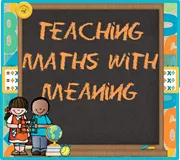 This Saturday – Monday, my TeachersNotebook store will be on sale for 25% off plus 10% extra. 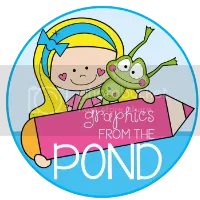 And, on Monday and Tuesday, my TeachersPayTeachers store will be on sale for 28% off! I’m linking up with The 3AM Teacher to help promote the TpT sale – so don’t forget to visit some of the fantastic stores and add to your wish lists! I’m also linking up with Blog Hoppin’ – because it’s important to spread the love (especially on a Thanksgiving weekend!)! I’ve been working hard lately to upload as many activities and activity packs as I can to my store (and still have a few in the works at the moment!). 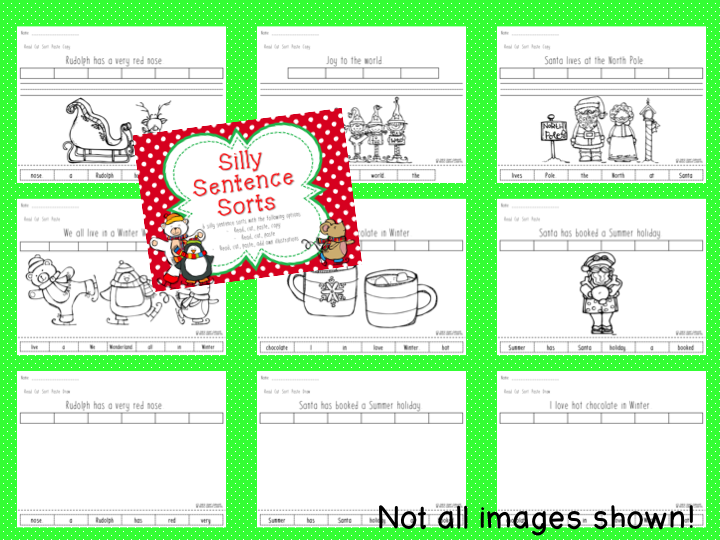 Here’s a small reminder of what’s there already, plus an in-depth look at my new Christmas Literacy pack, perfect for Firsties! Click on pictures for an enlarged preview! Snowflake compound word matching activity. Dolch Sight Words (Lists 1-6). Use for Memory, Snap, Word Work, Read the Room, etc. Mitten Match – contraction matching activity. Fix the Sentence – 3 telling & 3 asking sentences. Students correct capitalisation and punctuation. 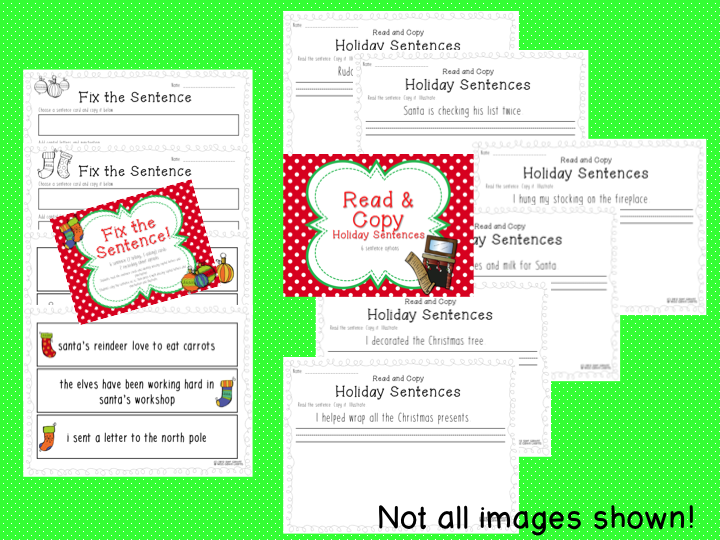 Read & Copy holiday sentences. Great for reading and handwriting. 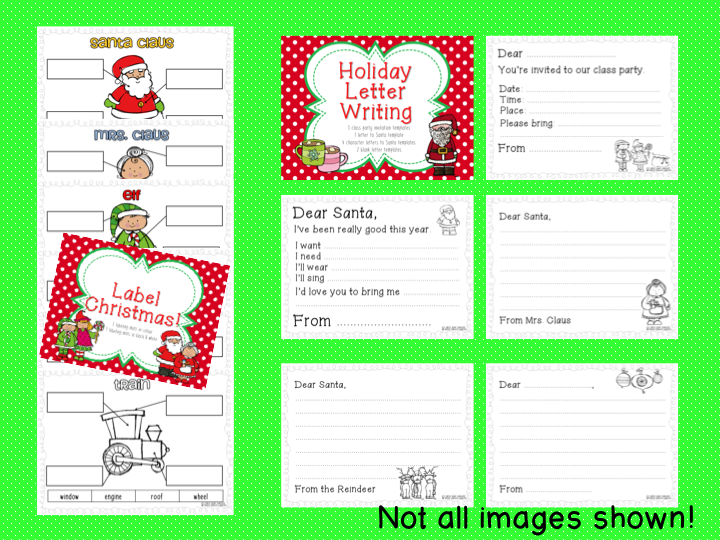 Label Christmas (included in this pack). 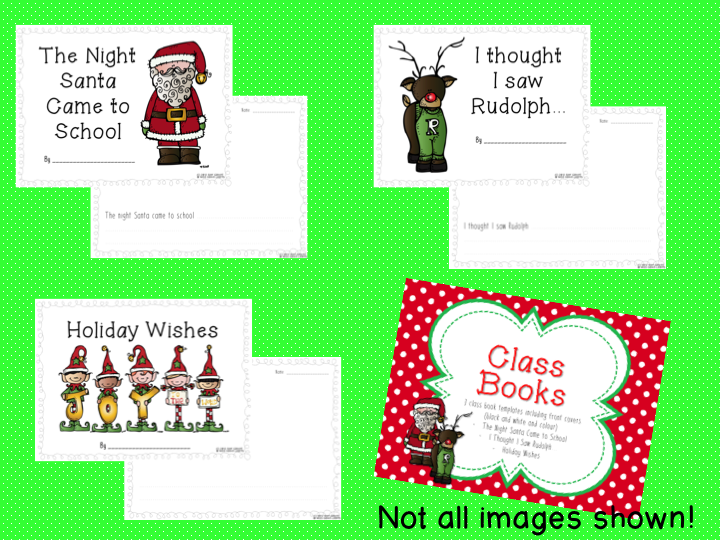 3 class books – The Night Santa Came to School, I thought I saw Rudolph and Holiday Wishes. Short and Long Vowel sorting sheets. 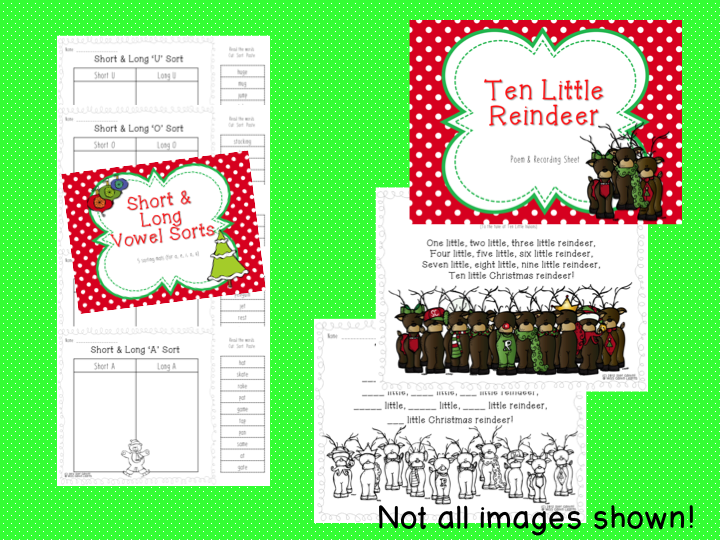 Ten Little Reindeer poem and cloze activity. 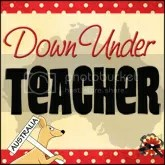 I hope that it may of be use in your classrooms! 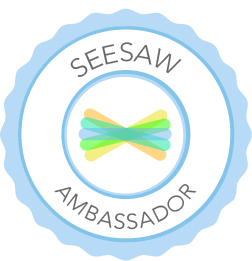 And for those of you who’ve made it to the end of this post… a special GIVEAWAY just for you! Pin one (or more!) of my products and go in the draw to win ANY item of your choosing from my store!